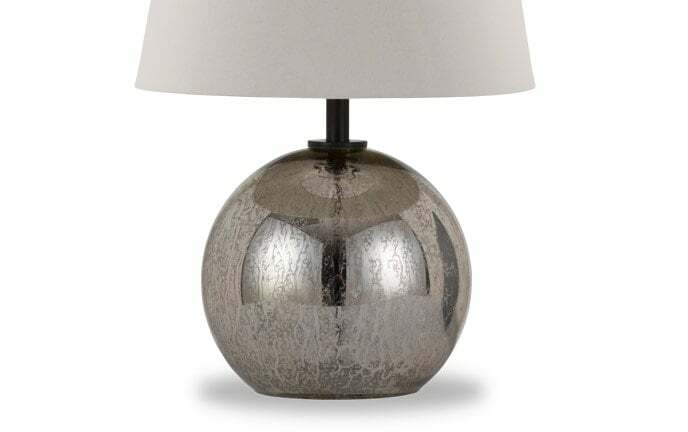 My Princess Table Lamp adds lovely tones to any space it lights up! 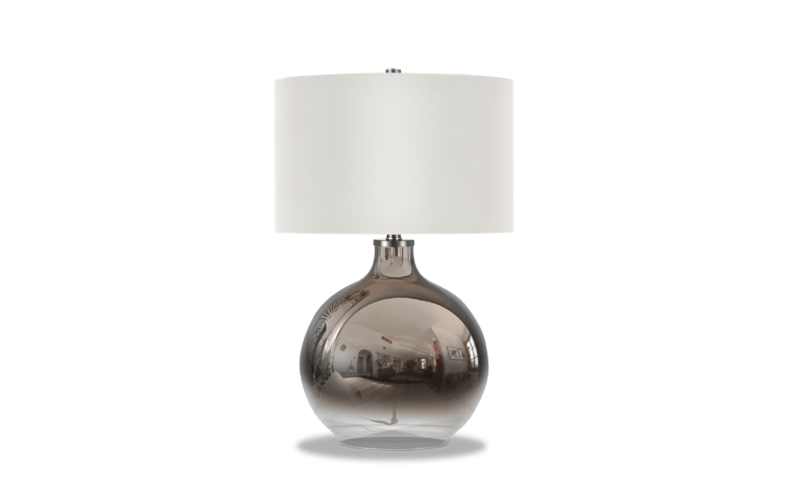 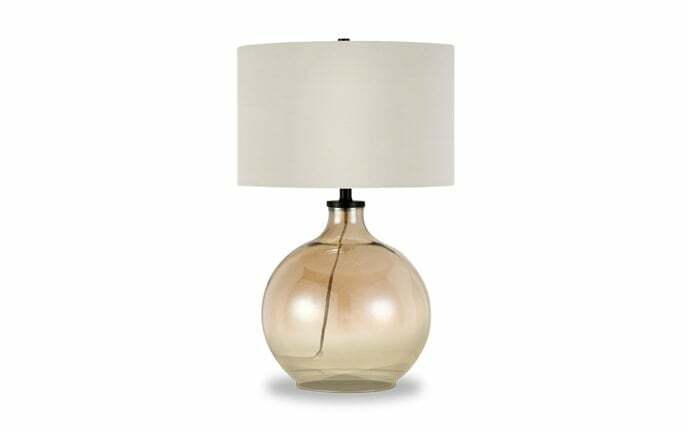 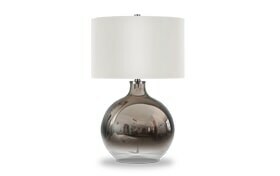 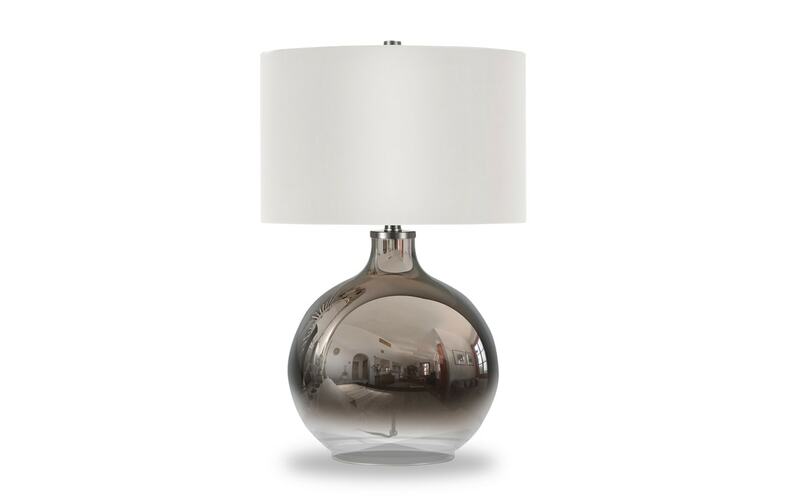 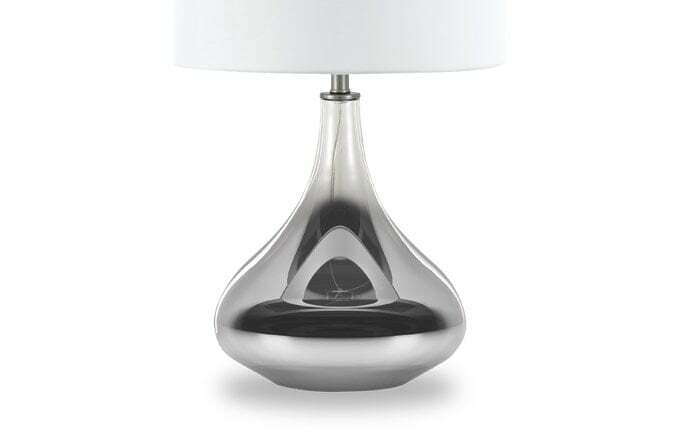 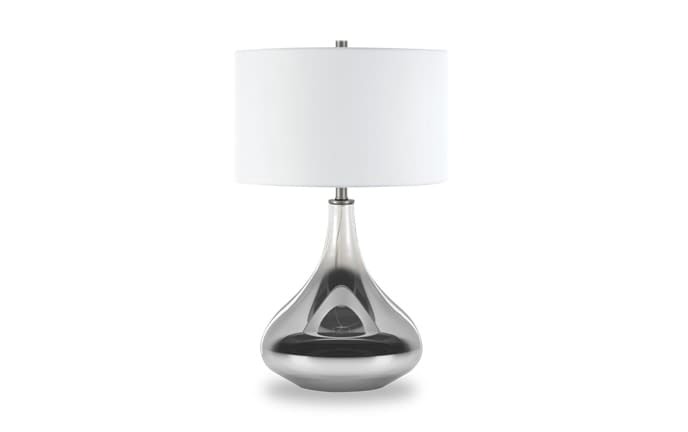 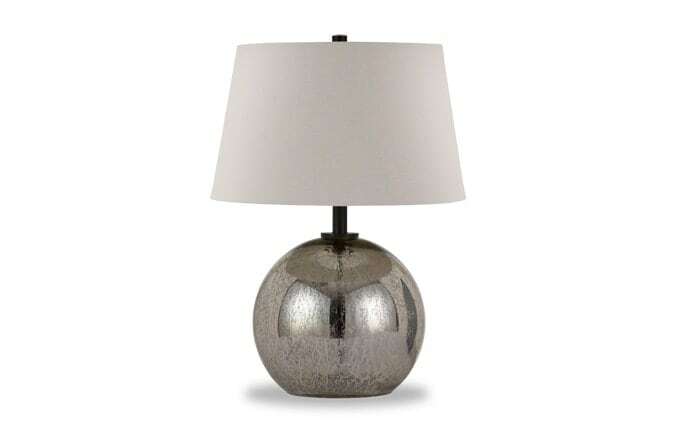 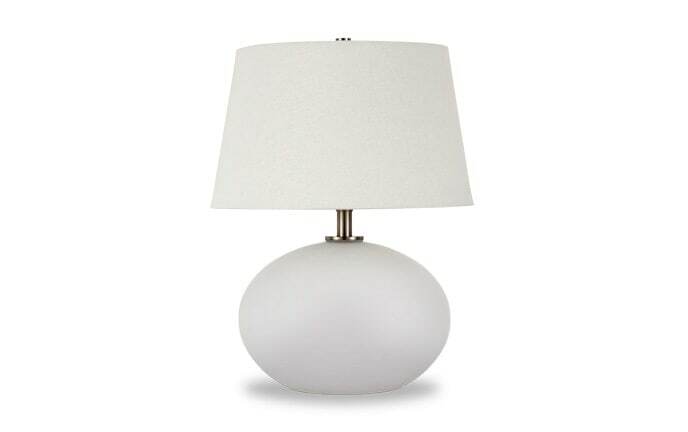 Its delicately crafted glass base has an eye-catching ombre plated metal finish that cannot be ignored. 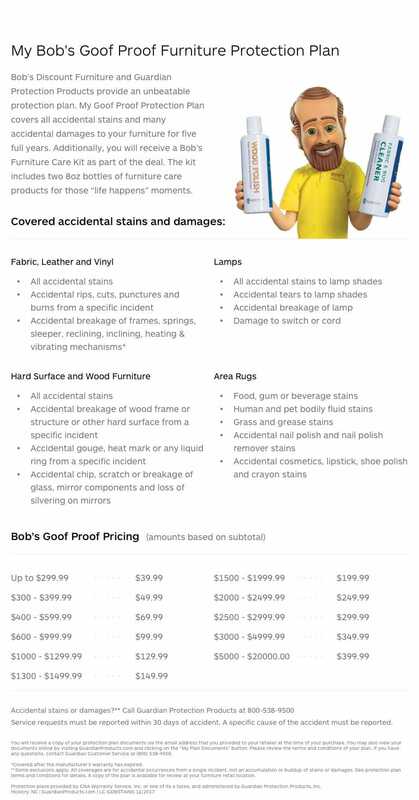 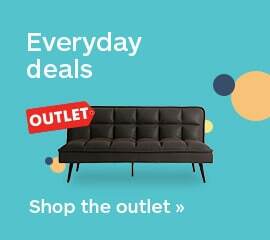 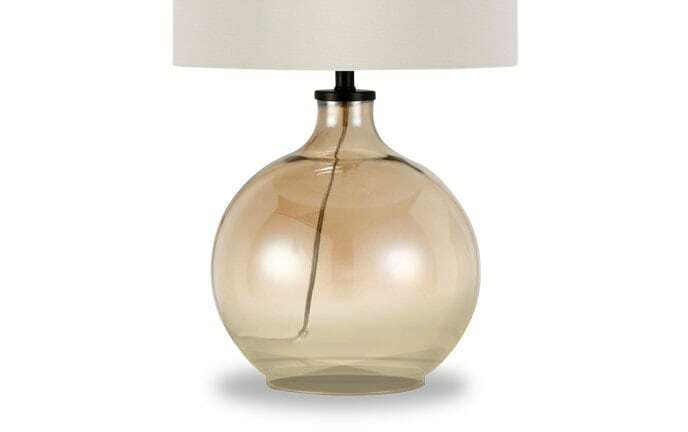 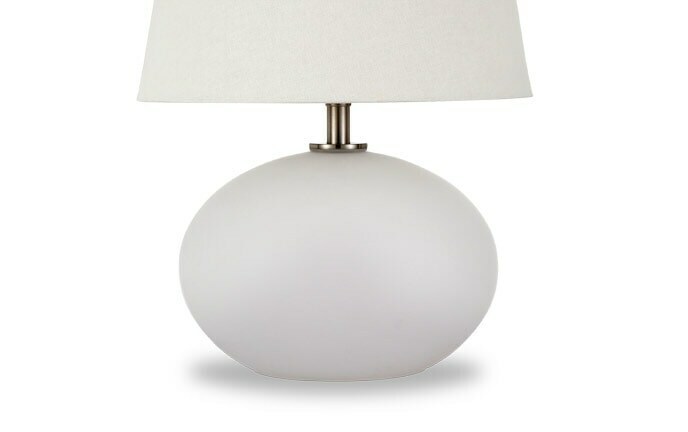 Finally, the neutral lamp shade is a welcomed contrast, finishing off the trendy look!